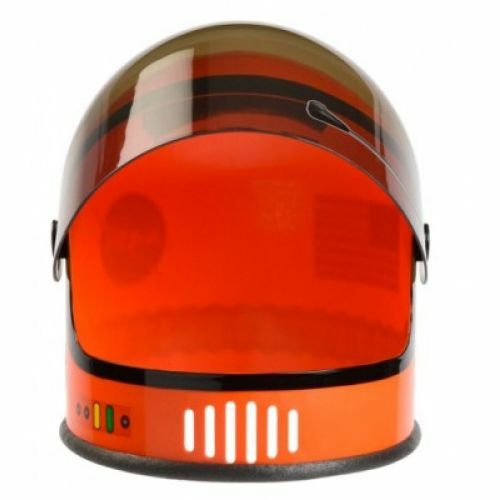 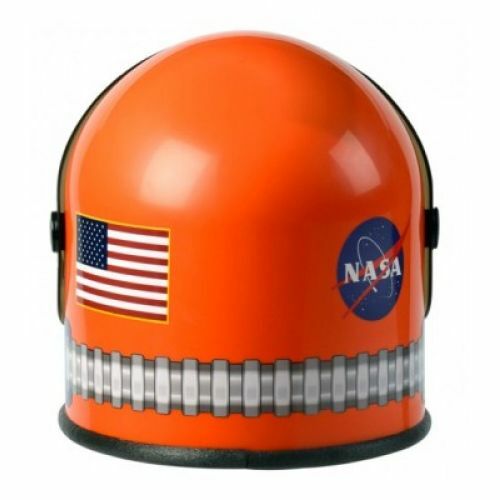 Space flight is easier than ever with our "New" Youth size Astronaut Helmet. 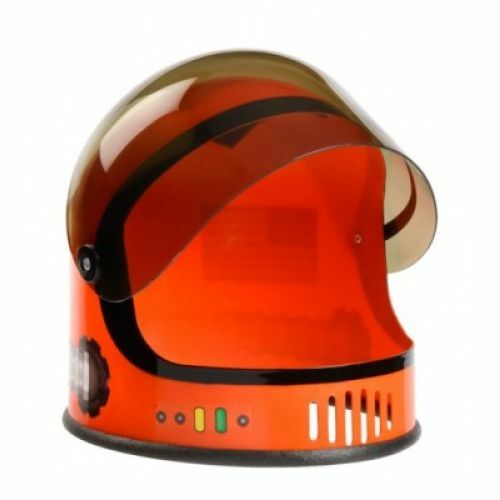 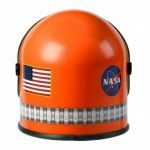 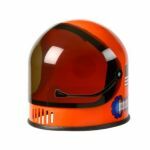 This space helmet is a little smaller for younger kids to enjoy, but offers rich details, like a moving visor, NASA logo and appealing decorations that inspire kids to dream big. 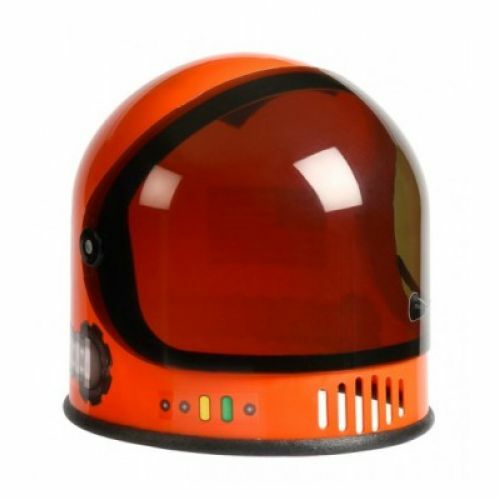 Quality and durability is number one, along with a great price. 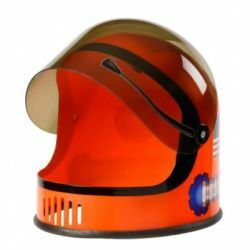 Recommended for Ages 3-10.